Market Analysis:With the development of society, people's living standard is higher and higher. 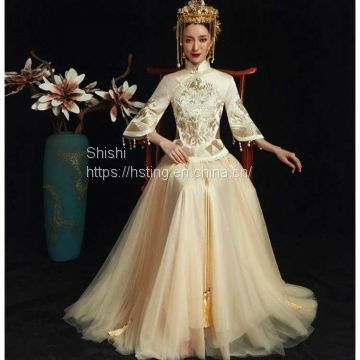 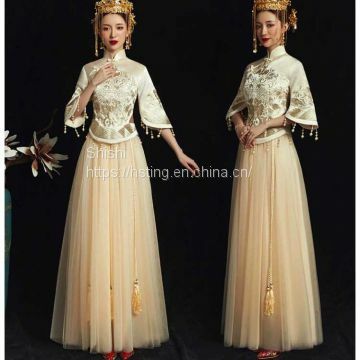 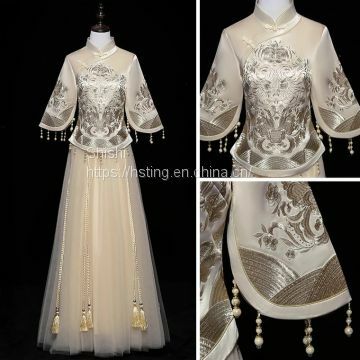 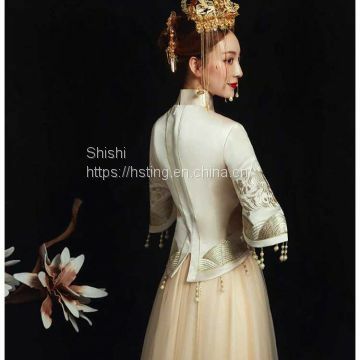 minority people will possibly choose western Wedding dress right now,because Chinese wedding dress is more and more popular among people So Chinese Wedding dress will have very big market space. 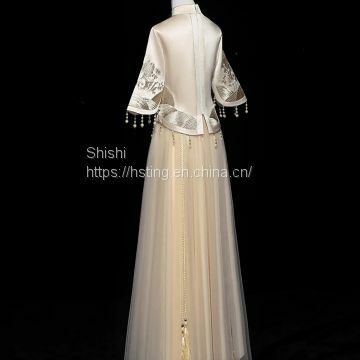 Matters need attention：Ban machine wash. Because of the particularity of fabrics, please pay attention to avoid hook and high temperature wearing.